A dress from Anthropologie. Of course. 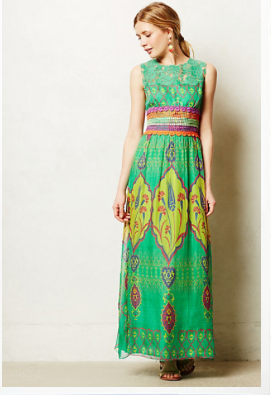 Because Anthropologie can do no wrong. I lie. They can do plenty wrong, it’s called high-waisted anything. But because they are sooooo good at what they do, even the high-waisted anything that should be outlawed looks like a wardrobe must-have. I was watching GMA the other morning. I really should give this up. Its siren call traps me in front of the TV until 9 am. At the very least, I should be making myself some coffee instead of waiting for the “Play of the Day”. But that’s beside the point. 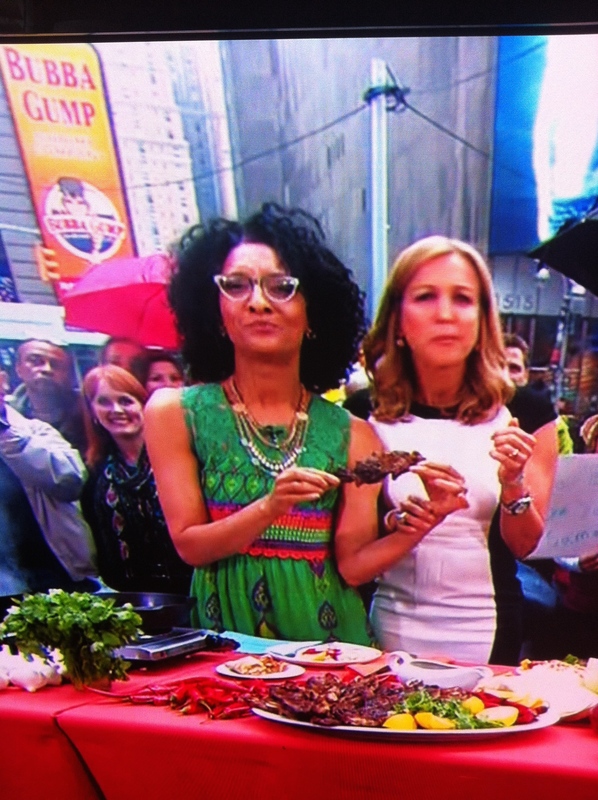 Carla Hall was on last week in the most gorgeous green dress. Immediately, I turned to Instagram for help. Where did she get that fabulous dress? Anthropologie. Of course. People, get yourself over to Anthropologie so you can buy yourself some amazing things that you will wish you always had. Stay away from the high-waisted things. I promise you will regret it one day. This entry was posted in Personal Style, Shopping, Style, Things to buy, Today's Obsession and tagged Anthropologie, Carla P Hall, Dress, Fashion, GMA, Good Morning America, Green Dress, Instagram, Play of the Day, Social Media, Today's Obesse. Bookmark the permalink.